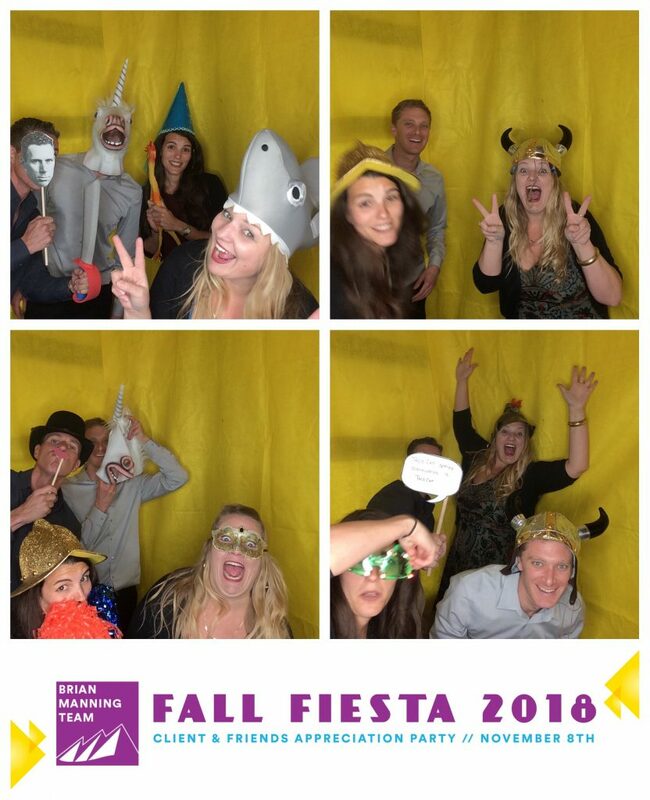 Thank you to everyone who came out for our 4th Annual Fall Fiesta! 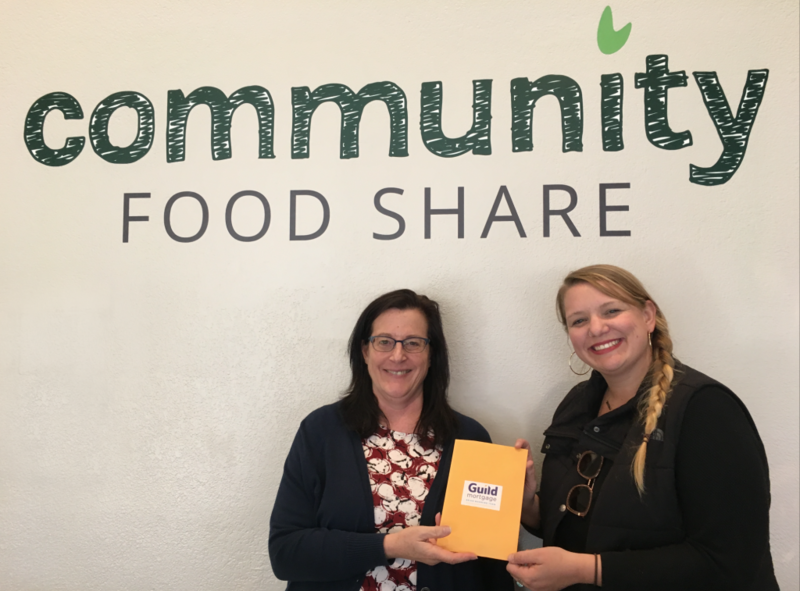 Thanks to your generosity we were able to donate $1,350 to Community Food Share! This is the MOST we have have ever raised! Thank You! Check out our photobooth photos here.